The borough of Media is the county seat of Delaware County, Pennsylvania and is located 12 miles west of Philadelphia. In June 2006, Media became the first fair trade town in America. 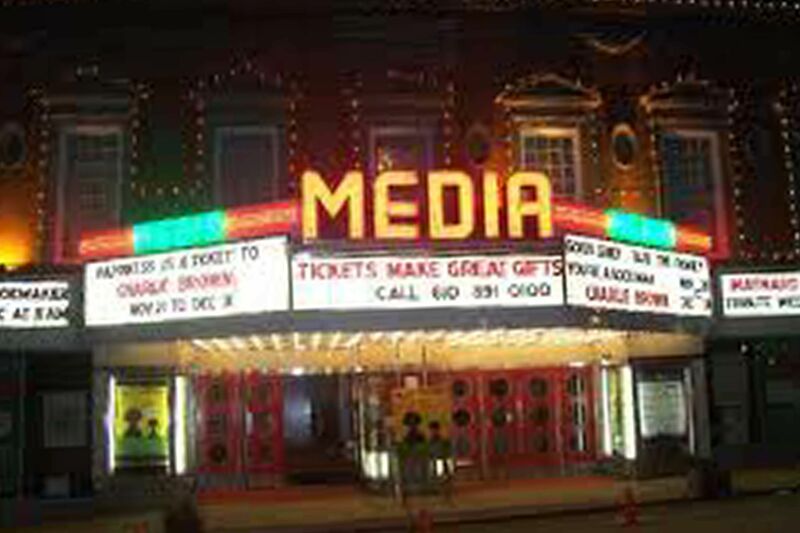 Visit Media's Website or Patch for local events and information. Media has a train station on the Media / Elwyn SEPTA Regional Rail System and has bus stops serving the Media, Springfield, and Chester, PA areas. Open Houses in Media this weekend! See what's open this weekend. Connect with CarlAdamsHomes on Facebook, Twitter or read our real estate blog.